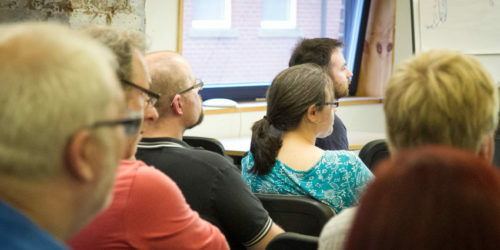 It was brilliant to have such a great turnout at this months Manchester WordPress User Group Meetup (MWUG), especially with it being the August holiday season! 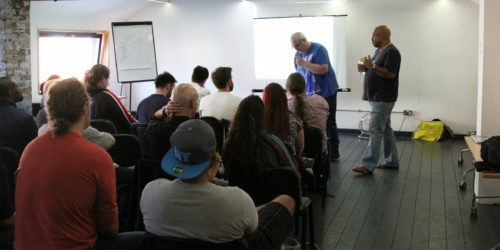 So thank you again to everyone who attended this Wednesday, to all the new faces and the usual ones too. A lot of the changes in WordPress 4.6 “Pepper” are under the hood this time to cater for the future of WordPress, we’re hoping for front end editors in future! This month we announced the new A11y plugin, which scans your site for accessibility features. Also the Customize Snapshots plugin allows you to save snapshots of where you are and gives you a scheduling to go live feature. WordPress.com have released browser notification features too. Lastly WPSiteSync is another great migration tool and you don’t need access to both databases to use it. 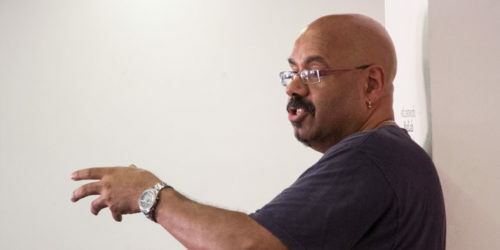 Thank you to Keith Hyde for kicking off the August talks with demonstration of how to use the popular BackUpWordPress Plugin by HumanMade. Our second talk of night welcomed back Tim Nash with his talk on security and TLS certificates. The next upcoming event WordCamp Belfast taking place on the 1st-2nd October. Shortly after will be our hometown WordCamp Manchester on the 22nd-23rd October followed by WordCamp Edinburgh in November. Every month we hold a WordPress clinic where you can bring your laptops in if you want and get help from fellow MWUG members. This month we saw many problems successfully resolved. Thank you to Tim Nash for his help on the WordPress Genesis Framework. Also to Tom J Nowell for his problem solving on custom post type navigation. To Kayleigh Thorpe for her help on WordPress security. The reports back from those helped were all positive. If you are involved in WordPress of any level of technical ability get yourself down to MWUG and join in with the community. We are always happy to meet new people, make connections and help out where we can! We’re here at Madlab every third Wednesday of the month. See you in September!